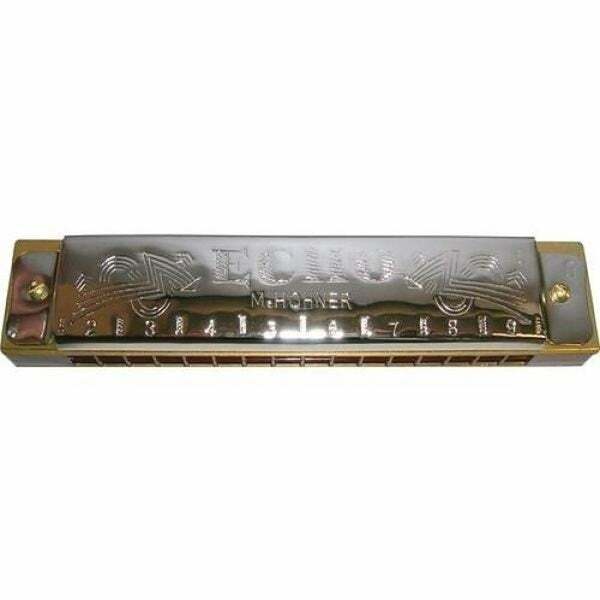 Great entry level tremolo harmonica at a great price!. Hohner's tremolo harmonicas are double reed instruments. The bottom row of holes features the same notes as the top row, tuned slightly higher. This special tuning creates the tremolo's distinct sound, a beautiful vibrato effect with a richer tone. These harmonicas are primarily used in ballads, folk, reggae & gospel music.